Cowtown Dog Sports Welcomes VALOR! Home » Uncategorized » Cowtown Dog Sports Welcomes VALOR! Cowtown Dog Sports is proud to announce that we have been approved as a facility for VALOR trials! VALOR, the Virtual Agility League, and is designed to acknowledge the accomplishments of fearful, reactive, and highly distracted dogs. It can also serve as a starting point for dogs that may enter more traditional trial environments (i.e. as a Show and Go) and handlers that are nervous about running in public venues. It is much more economical than traditional trials since only ‘Q’ runs are submitted to be judged. The emphasis of VALOR is on the skills that have been achieved by the team rather than speed and competition. There are no placements or “labels” placed on any of the dogs. The goal is to provide a safe environment so that teams may show off their agility skills and receive recognition for what they have accomplished. All breeds of dogs are welcome as are dogs that may have disabilities such as deafness. Dogs that are already be trialing in more traditional venues are also welcome although all participants must follow VALOR rules. There is nothing that precludes a dog that participates in VALOR from competing in any other venue. VALOR runs are video taped and the team can practice a course and only submit the video tape if they believe the run is a Q. Dogs can earn titles in 4 different events – Standard, Jumpers, Perfect 50 (a Gamblers like game), and Snooker! There are 3 different levels – Beginner, Intermediate, and Expert and there’s even a Championship title offered – VALOR-DICTORIAN! Just like any other venue, the teams receive ribbons, certificates, titles, medals and more for their accomplishments. VALOR courses are challenging. Course setups are nested so that all different levels of one event are available at one time. 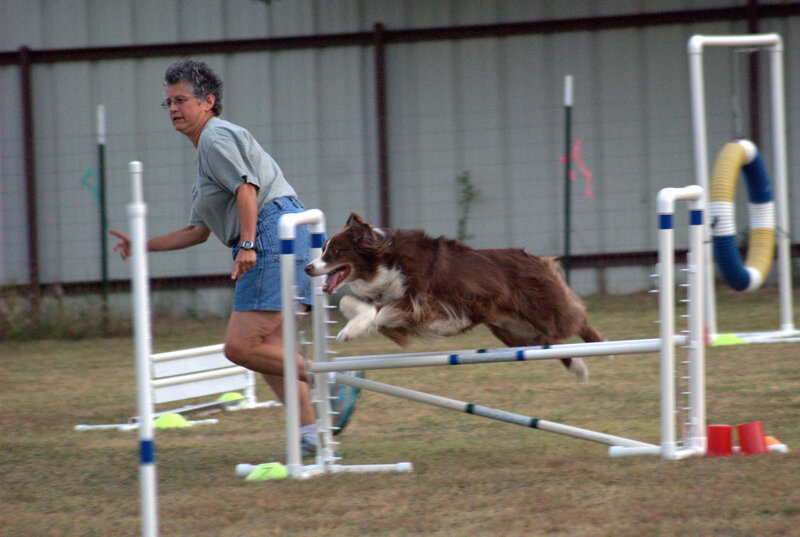 A dog that has Open/Advanced level titles can start at the Expert level and a dog that has Novice/Starters level titles can start at the Intermediate level. Course set ups are reviewed using markers in the arena and all runs begin with the table so that the start of the run is clear on the video tape. We are excited to be a part of VALOR. Stay tuned for more information on upcoming VALOR Day events! 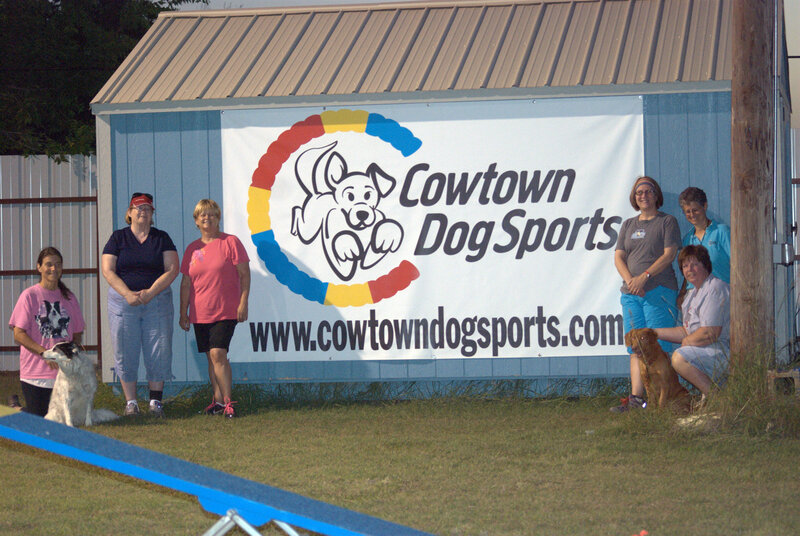 ← Additional Classes Starting at Cowtown Dog Sports!